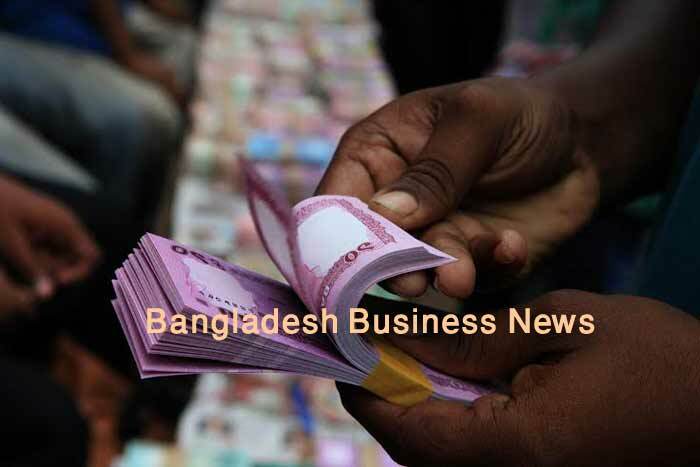 Dhaka, Bangladesh (BBN) – The central bank of Bangladesh will start special inspection in 152 foreign exchange branches of commercial banks soon to find out irregularities, if there is any, relating to purchase of inland bills, officials said. “We’re now making preparations to start the special inspection by the end of this month,” a senior official of the Bangladesh Bank (BB) told BBN, adding that the BB has taken the latest measure as part of its ongoing efforts to mitigate the risk of fraud and forgeries in banking sector. The central bank has identified 152 out 858 foreign exchange branches, officially known as authorized dealer (AD) branches, considering different indicators including their exposure to accepted bills and inland bill purchase (IBP) in both foreign and local currencies. The inspection teams will be formed comprising the officials from two Departments of Banking Inspection (DBIs), Department of Financial Integrity and Customer Services (DFICS) and Foreign Exchange Inspection and Vigilance Department of the BB, the central bank officials added. 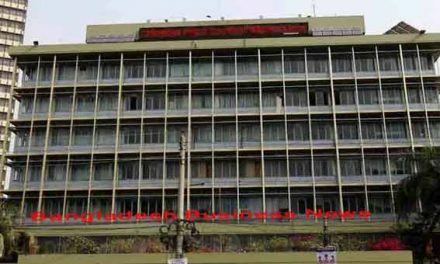 The central bank of Bangladesh has taken the latest measures against the backdrop of rising trend of large-scale irregularities in purchasing and providing acceptance of the bills against local LC (letter of credit)-denominated foreign currency by different bank braches in the recent months. Hallmark Group, along with a few other business entities, has allegedly swindled funds worth BDT 35.47 billion from the Sonali Bank Limited involving 57 branches of 27 commercial banks using the accommodation bill against back-to-back LCs ignoring banking rules and regulations, according to the central bankers.